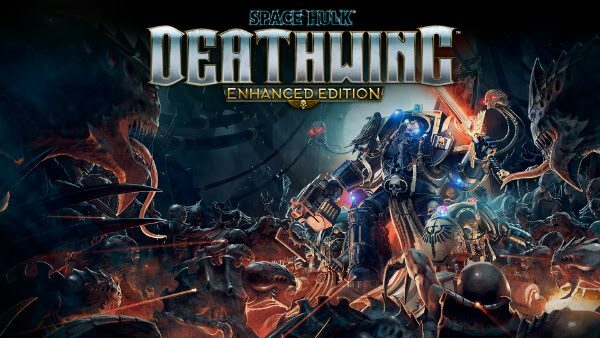 Streum On Studio and Focus Home Interactive have confirmed that Space Hulk: Deathwing - Enhanced Edition will launch for PC and PS4 on May 22. 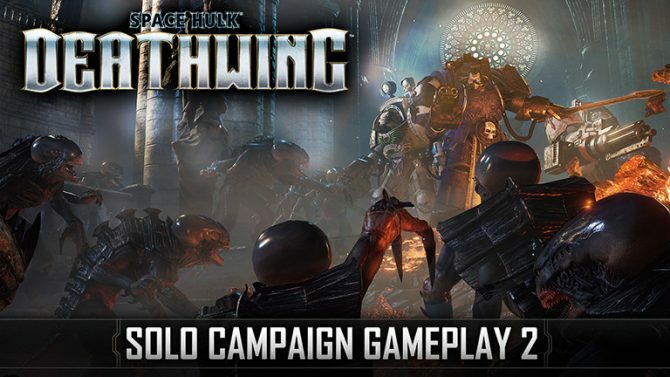 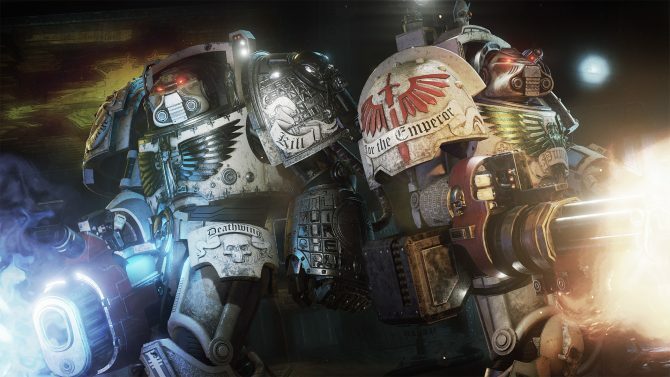 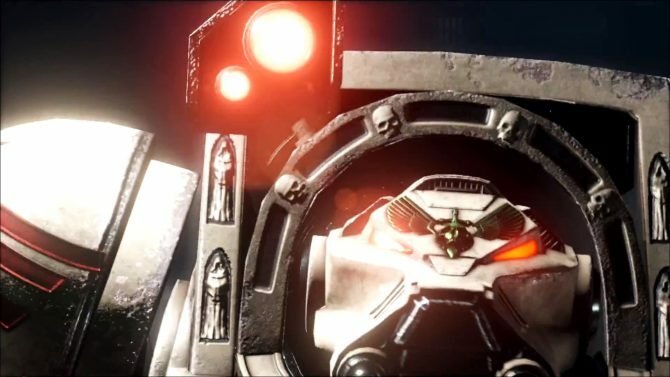 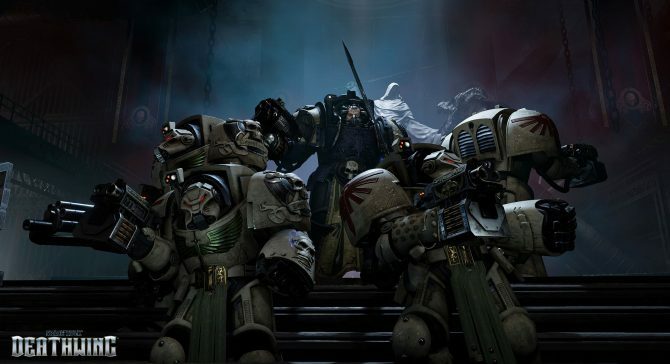 Streum On Studio and Focus Home Interactive released thirteen minutes of uncut gameplay footage today for Space Hulk: Deathwing, a first person shooter set in the Warhammer 40K universe. 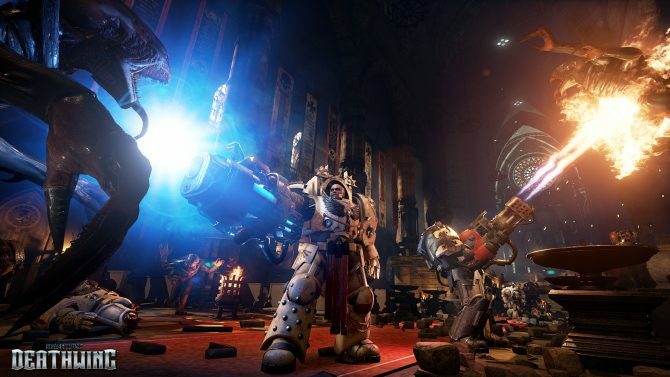 Focus Home Interactive released today a brand new trailer of its upcoming Unreal Engine 4-powered FPS Space Hulk: Deathwing, which has been also confirmed for release today on PS4 and Xbox One. 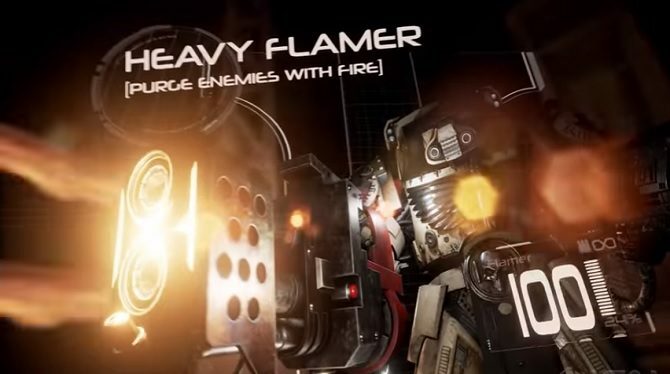 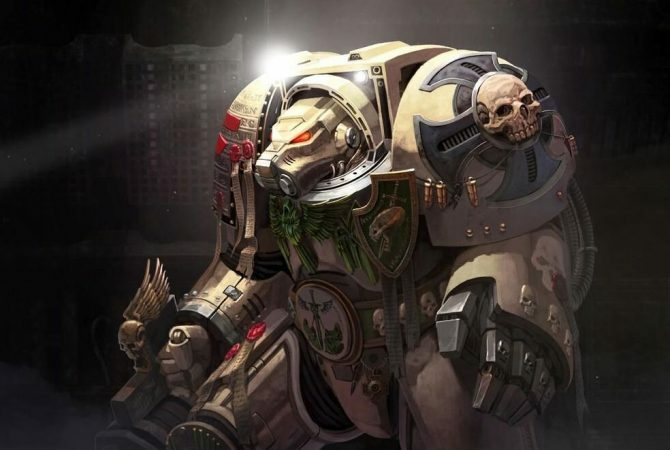 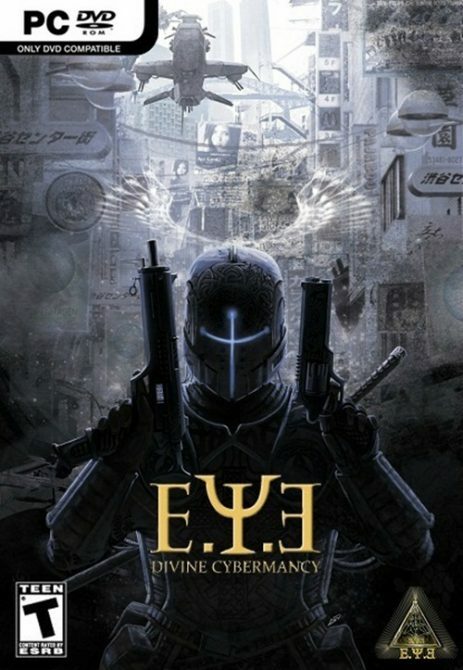 Focus Home Interactive released the first teaser trailer of the upcoming FPS Space Hulk: Deathwing, in development in Unreal Engine 4 at Streum On Studio, the team behind E.Y.E: Divine Cybermancy.